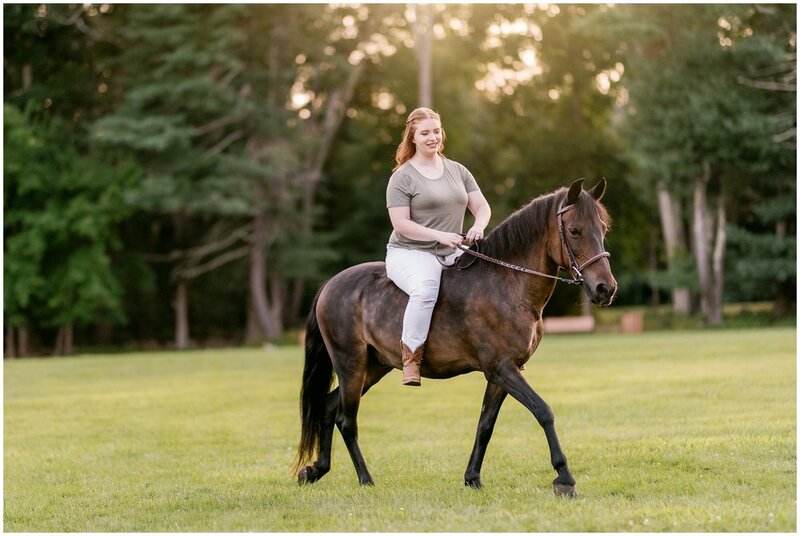 This was the perfect session to kick off my Massachusetts trip this Summer! 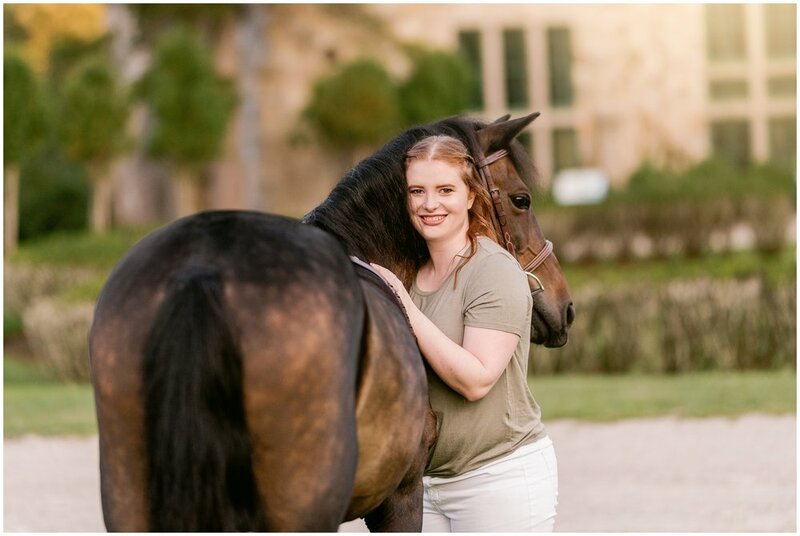 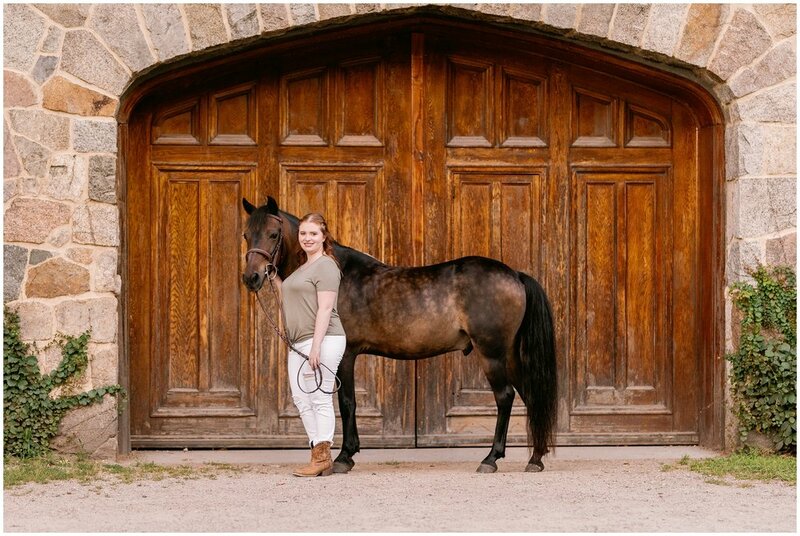 We met up with Kayla and her pony Root Beer Float (Or Rudy) at the Borderland State Park in North Easton, MA and had a stunning sunset session at this one of a kind location! 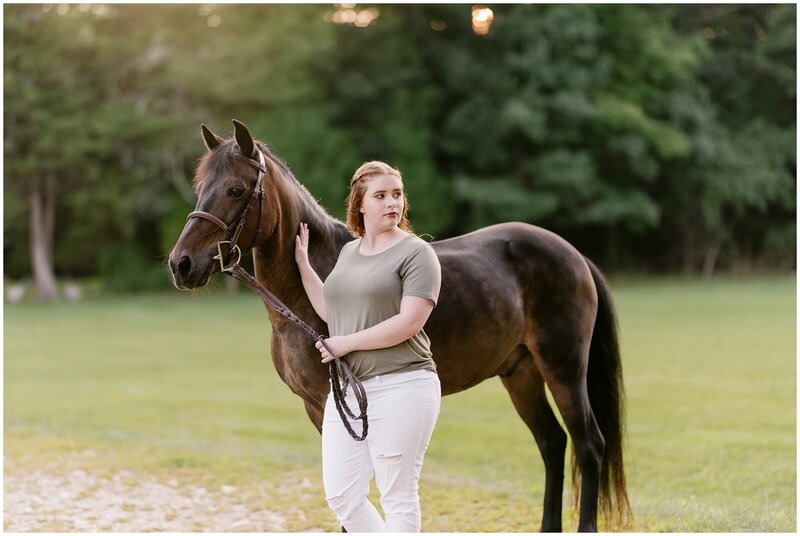 I remember shooting at almost this same exact time two years prior before I even became a full-time photographer, so it was really amazing to be able to come full circle back to this place again for a brand new session!